On August 21, Don Marsh will host a 2-hour special of St. Louis on the Air to discuss the cultural, scientific, economic, and celestial phenomena of the total solar eclipse. Listeners and reporters from across the region will describe what they see. Scientists, researchers, and historians will share ancients’ perspectives. Traffic specialists and meteorologists will report on changing conditions across the region. Do you have your safety viewing glasses, yet? If not, check out our previous story on how (and why) you should protect your eyesight. Then listen on the 21st when Don talks with eye doctors about the necessity of protecting your eyes while viewing the eclipse. In the meantime, check out St. Louis Public Radio’s stories about the eclipse and what to expect. This morning, our colleague Mary Delach Leonard reported on what eclipse-watchers can expect at ‘City of the Sun’ Cahokia Mounds. 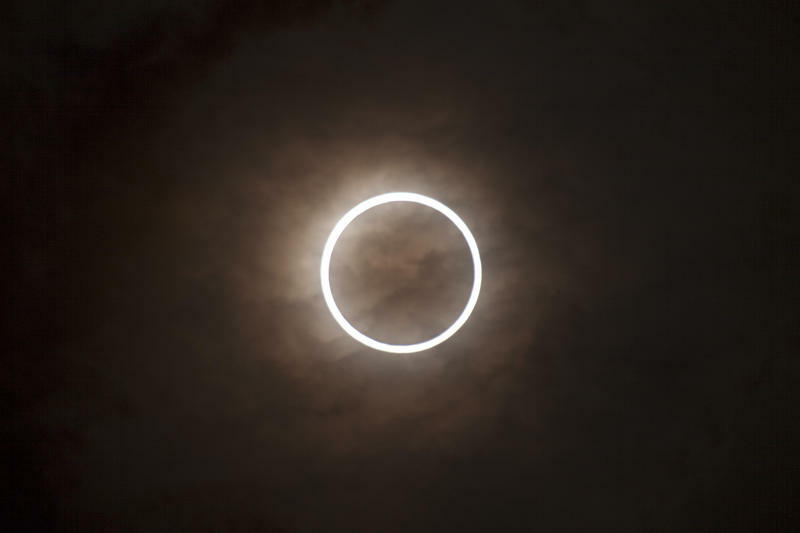 On Today’s St. Louis on the Air, Don Marsh speaks with amateur astronomers who will share tips on what to look for during the eclipse. Wednesday, he’ll talk to those who’ve studied the history of the eclipse, and on Friday, we’ll hear from the Missouri State Highway Patrol and Missouri Division of Tourism about their preparations for the big day. Call and let us know at 314-329-4937 before August 21. Or call in to St. Louis on the Air at 314-382-8255 during the noon hour on August 21. We may use your responses on the show. 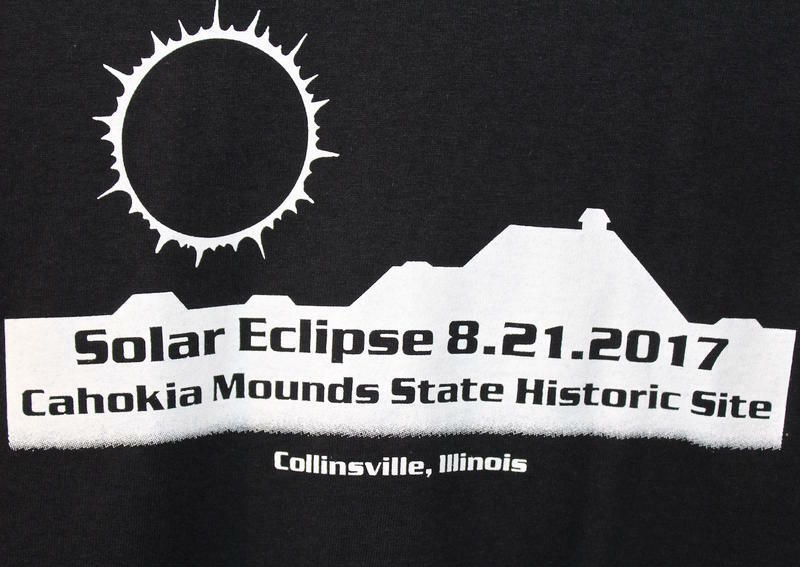 Several hundred people are expected to show up at Cahokia Mounds in Collinsville on Aug. 21 to observe the solar eclipse from the “City of the Sun,” even though the historic site is just outside the path of totality. The state historic site will experience about 99.5 percent totality and is not planning special events that day, said assistant manager Bill Iseminger. He expects that most of the eclipse-watchers will want to climb the 156 steps to watch from the top of Monks Mound, the largest of the mounds built by the ancient Mississippians between 1000 and 1400 A.D.
Want to be an amateur astronomer come the solar eclipse on Aug. 21? Here’s how. So you’ve never viewed a solar eclipse before? Not surprising, unless you’re a severe umbraphile or were alive 148 years ago. That was the last time a total solar eclipse passed over Missouri on Aug. 7, 1869. On Monday’s St. Louis on the Air, a week before the total solar eclipse that will pass over the southern parts of the St. Louis region, we discussed how to view the eclipse as an amateur astronomer. What should you be looking for? What kind of experimentation can you do? 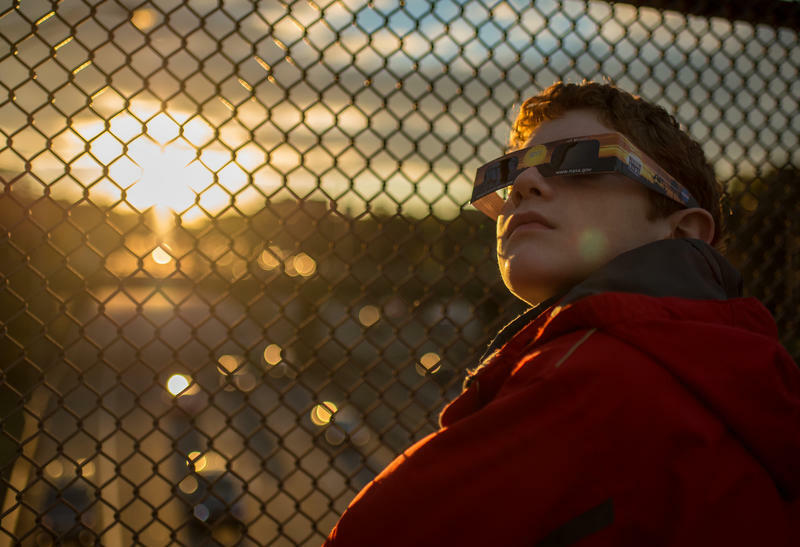 How can you help your kids experience the eclipse? We all know staring directly in the sun is a bad thing, right? 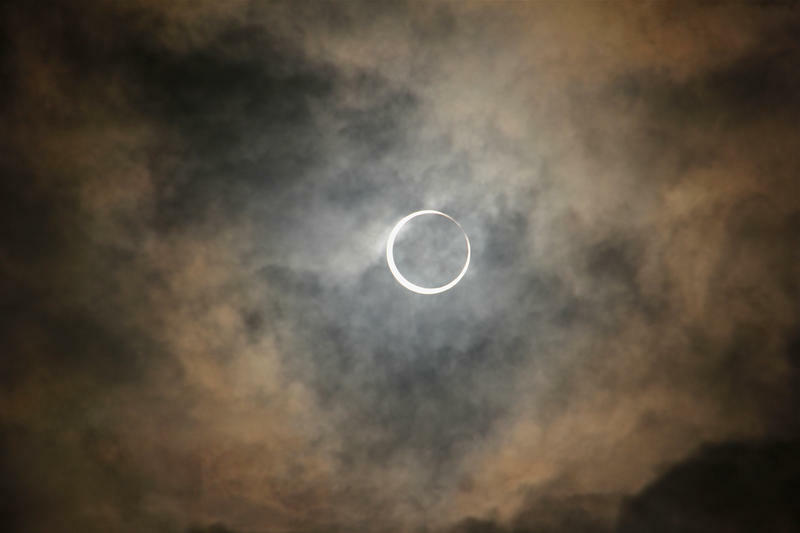 But, on the other hand, we’re told that viewing the total solar eclipse on Aug. 21 will be an awesome sight to behold. How do you reconcile the two? On Monday’s St. Louis on the Air, we discussed proper eye safety for the upcoming eclipse and answered your questions. Joining the program to share their insight were Dr. Carl Bassi, director of research for the UMSL College of Optometry, and Dr. Larry Davis, dean of the UMSL College of Optometry.